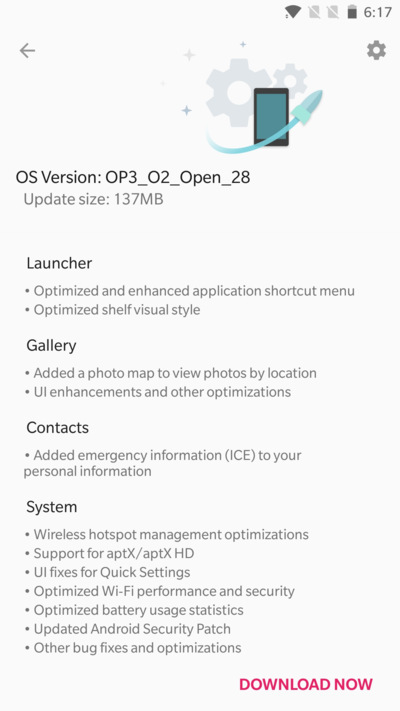 OnePlus is rolling out Open Beta 28 and 19 with several new features and latest security patch. This is by far the biggest update in terms of pushing new features towards the consumer. The manufacturer recently rolled out Android 8.0 Oreo based Oxygen OS 5.0 for OnePlus 3 and 3T. We have also seen the first Open Beta for OnePlus 5 and 5T build. Now, we see the latest Open Beta 28 and 19 for OnePlus 3/3T based which is the pre-Android 8.1 Oreo update and comes with latest November 2017 security patch. The full stock firmware will be listed below in the download section. See installation instructions. Today, OnePlus is rolling out the latest versions of Open Beta program with a new OnePlus Launcher, Gallery app, Contacts app, and several system improvements. The Launcher now shows an enhanced shortcut menu and also optimized shelf visual styles. The gallery app now added a photo map category. You can see the full changelog from below. Most importantly, check out the system updates from below. 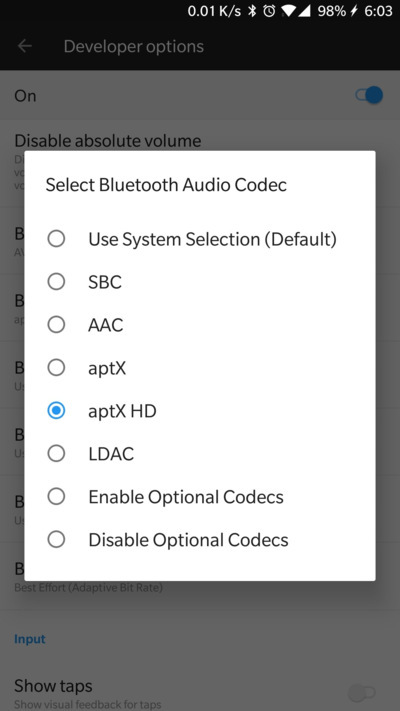 The greatest attraction of this update apart from the November 1, 2017 security patch is the aptX and aptX HD Bluetooth Audio Codec addition. Yes, the latest audio codecs are available yet again. We have seen aptX in Nougat builds. Now it comes to Oreo as well. You will also see that the slow charging issue has been fixed now. Other system improvements include WiFi, Hotspot, battery optimizations. However, there are some known issues with the long press action to activate the home screen. The OTA update weighs around 137 MB. Download the signed full stock firmware from below. The updates are not yet available. They will come soon. So stay tuned. What’s next? OnePlus has been reported to roll out Android 8.1 Oreo for OnePlus 3, 3T, 5, and 5T once the stable update gets out. The time is not know as of now. In order to install the Open Beta 19 and 28 for Oneplus 3(T), head over to our previous update page. You can either do a local upgrade or install via ADB sideload method.